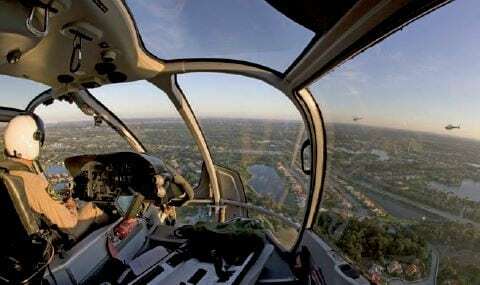 Airbus EC130 B4 – new in 2018! 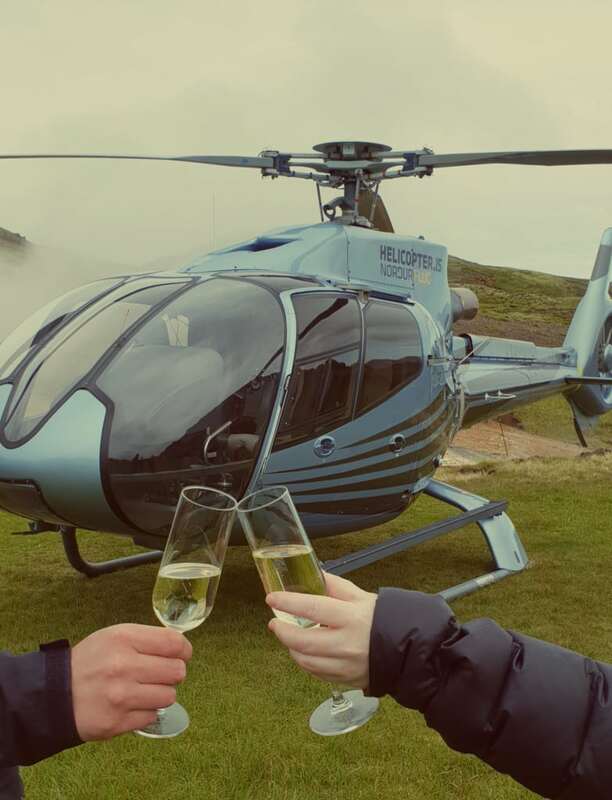 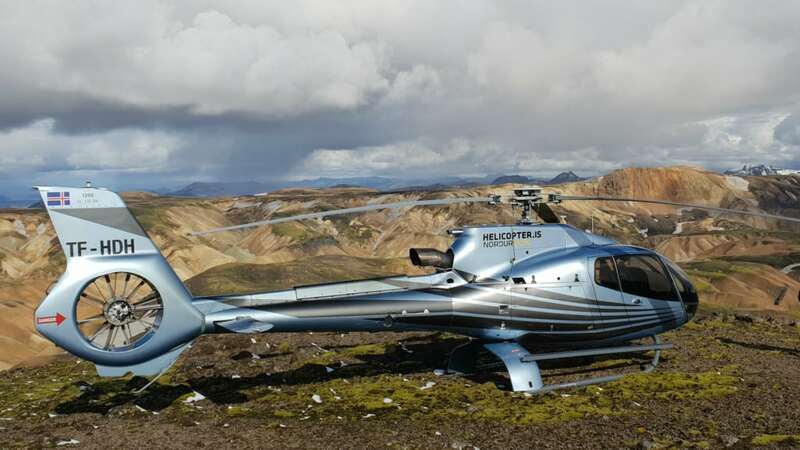 In June 2018 Norðurflug Helicopter Tours will take into operation an Airbus EC 130 helicopter. 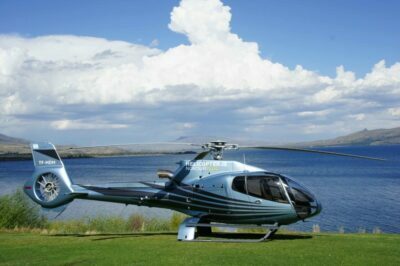 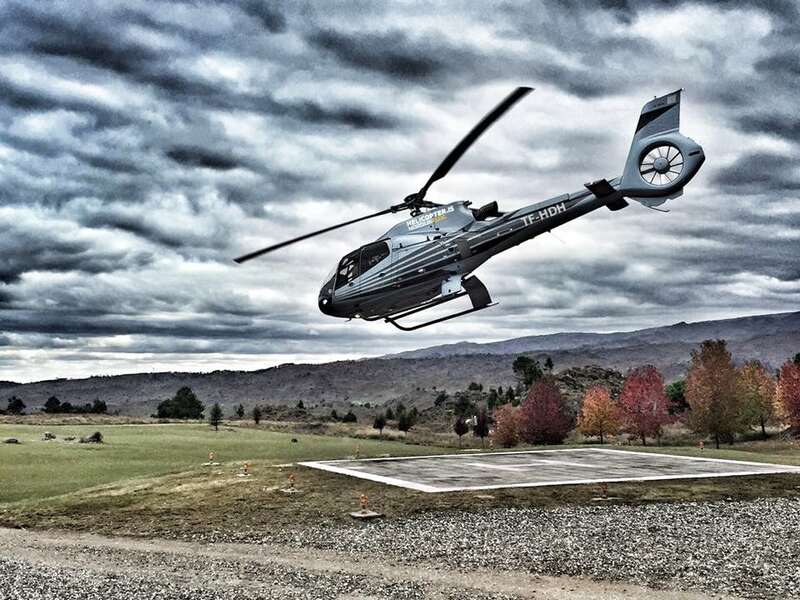 The EC130 helicopters are one of the most popular air touring helicopters and were actually designed for sightseeing tours in Hawaii. 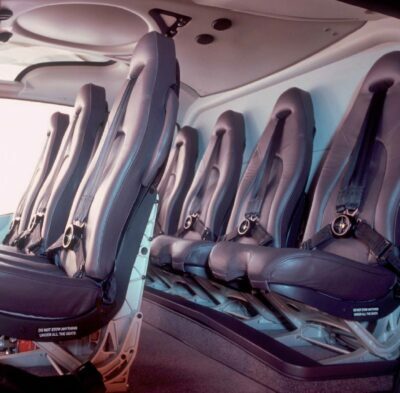 The Airbus seats 6 passengers, 2 in the front and 4 in the back. Each passenger has a great 180°view as the back row is elevated to see above the front seats.